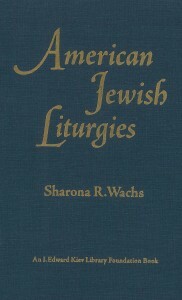 Bibliographica Judaica is a bibliographic series offered by the Library of Hebrew Union College-Jewish Institute of Religion. The editors are David J. Gilner and Laurel S. Wolfson. 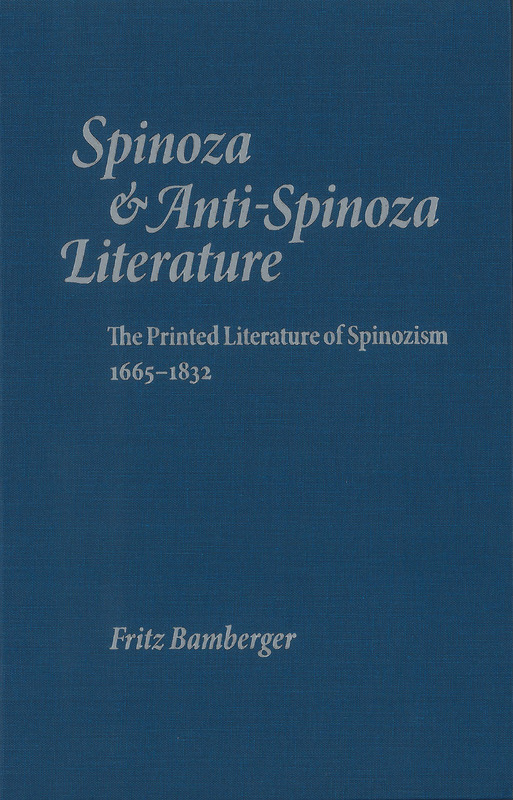 This volume offers philosophers, historians, and bibliophiles alike a bibliohistorical essay on the early editions of Spinoza’s Tractatus Theologico-Politicus, followed by a comprehensive and richly annotated bibliography of literature from the Bamberger Library that details the reception of Spinoza’s writing, extending from 1665 until 1832. More than just a bibliography of a single collection, the volume chronicles the history of debate over Spinoza’s writings.